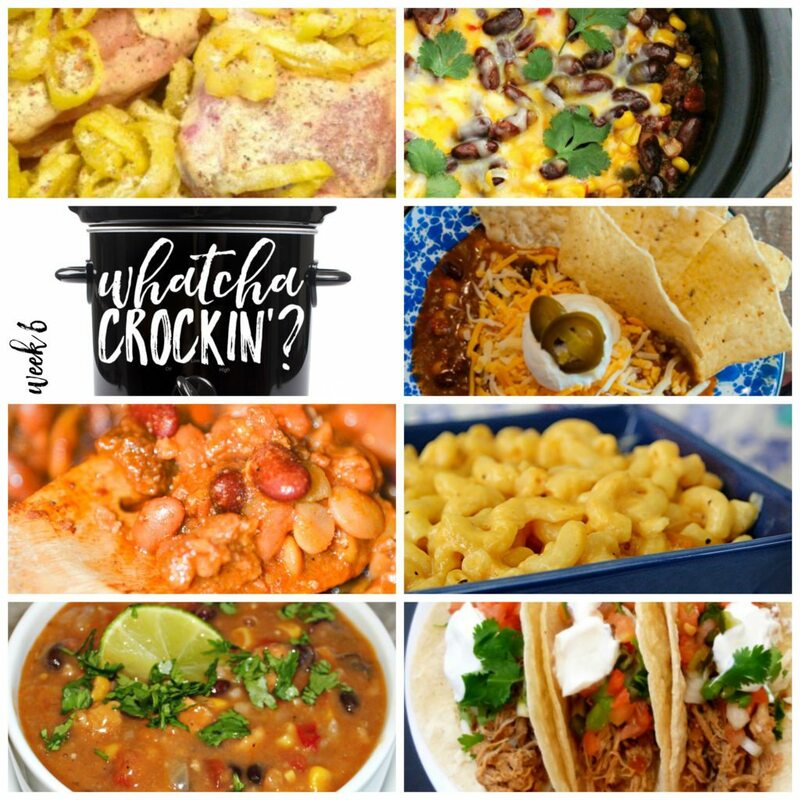 This week’s Whatcha Crockin’ crock pot recipes include Slow Cooker Kickin’ Cowboy Casserole, Crock Pot Mac ‘n Cheese, Crock Pot Beef Taco Soup, Crock Pot Fiesta Chicken Chowder, Crock Pot Pork Tacos, Crock Pot Italian Chicken, Easy Crock Pot Cowboy Beans and more! Liz here! Here we are in week SIX of Whatcha Crockin’ link ups with our blogging friends. Cris, Leah and I are so grateful for all the bloggers that link up their delicious crock pot recipes each week. This week we have a FABULOUS selection of delicious crock pot recipes to share with you from around the blogosphere. So let’s get crockin’! This week I am sharing Fiesta Chicken Chowder. Cris from Recipes that Crock is sharing her Easy Crock Pot Cowboy Beans. 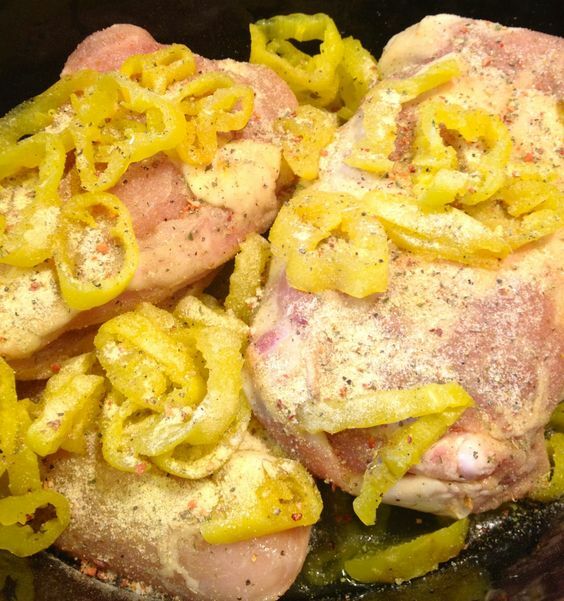 Leah over on Beyer Beware has crocked up some yummy Crock Pot Italian Chicken. The recipe with the most clicks was Slow Cooker Kickin’ Cowboy Casserole from Melissa’s Southern Style Kitchen! Sarah from This Farm Family’s Life shared her Crock Pot Mac ‘n Cheese. 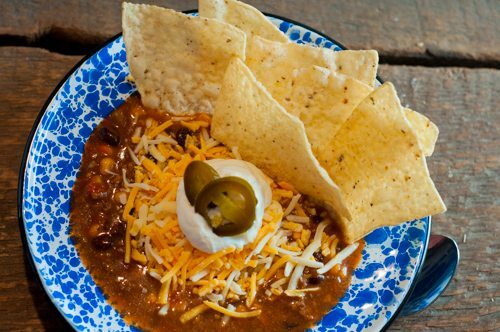 Jent over on The Farmwife Feeds has a delicious Crock Pot Beef Taco Soup! 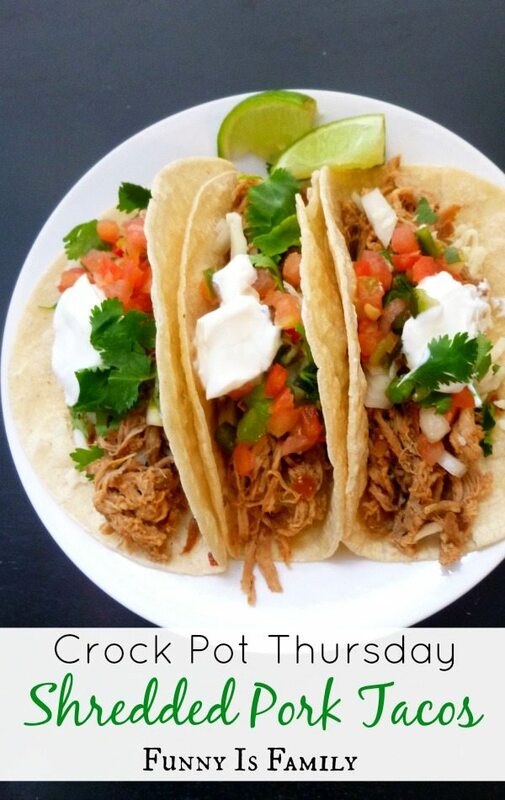 We are craving these Crock Pot Pork Tacos from Amy from Funny is Family.